Thanks for the great substitute ideas ! Cant wait to try it! Thanks for the recipe. Looks so yum. If its says healthy and involves chocolate then i am interested! Add marshmallows to the concoction then its on my shopping list! Oh I love treats like this that are healthy!! Love Rocky Road,thanks for the healthy version! Should the brand name of the chocolate be Well or Well Good?? this sounds delicious to me! love a good rocky road! yum yum! 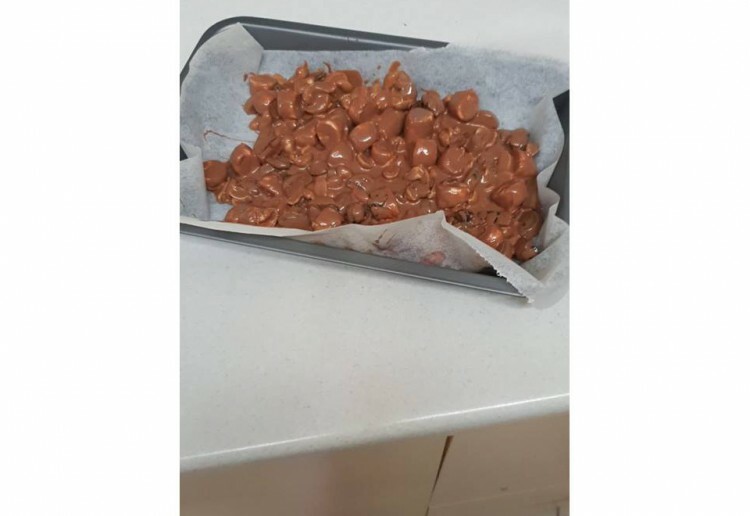 Thanks for your Rocky Road variation – such a clever recipe. I like to add different nuts too – just to change it up!